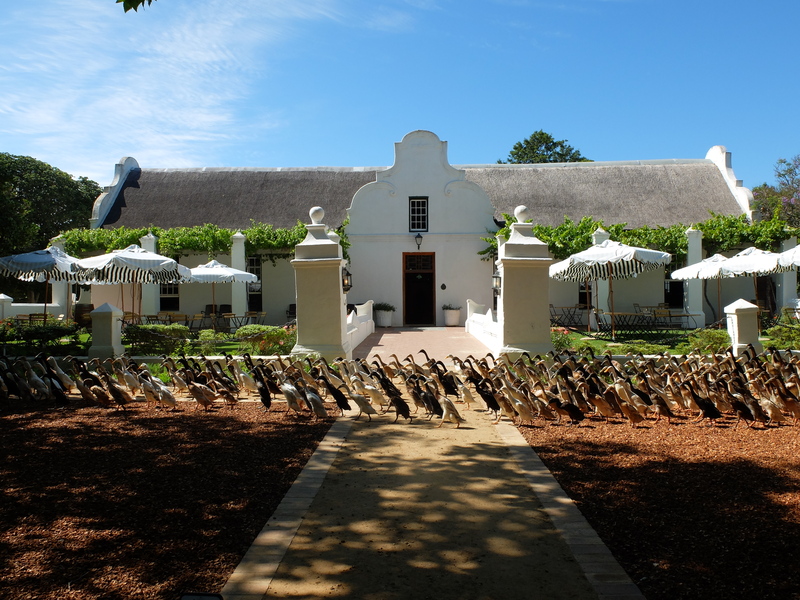 Every morning, our team of 1100 Indian Runner Ducks head out into the vines to hunt out any snails and pests. They are a great asset to the farm and watching them run into the vines is a highlight for any visitor. Come see the spectacle and then spend the day with us, tasting wine or blending your own wine and enjoying a picnic on the lawn. We’re open all season long, daily from from 9am – 5pm (incl. public holidays). Please can you tell me what time the Duck Parade goes out on a Sunday morning. Duck parades on a Sunday are at 10:00, 12:30 & 15:30. Please tell me what times you will have the duck parade on Tuesday 27th and Wednesday 28th December. No entry fee for the duck parade. Times: 09:45, 12:30 and 15:30. Saturday duck parades are at 10:00, 12:30 and 15:30. What time is the duck run on Good Friday 14th April 2017? Duck parades are at 10:00, 12:30 and 15:30 throughout the Easter Weekend (Fri, Sat, Sun and Mon). Just wondering if you have anything happening for mothers day. If so could you send details and availability please for lunch or tea. We’d like to see the duck parade too. Picnics, 3-course meals and platters will be available. The times of 10am 12.30 & 15.30 quoted is that for every day or just for special occasions. 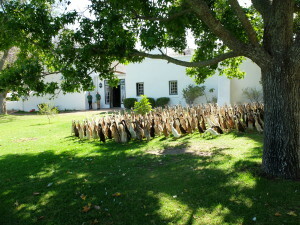 Reservations are not required for the duck parades but are required for the duck and vineyard tours. Ive tried to call the cell number and landline number provided on thethe website but there is no answer. We would like to come through today. What are the times of the duck parade? Do we need to book? Apologies for the inconvenience. We will look into the cellphone and landline issue with priority. Duck parades are at 12:30 and 15:30 today. A booking is not required for the duck parade. We have a duck and vineyard tour at 10:00 (booking required). Please feel free to email reservations@vergenoegd.co.za if you have any further queries. 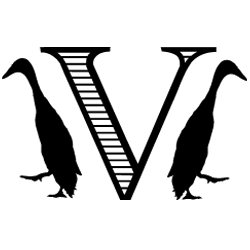 Are you open 21 March 2018 ? Any Duckruns after 11h30? For wine tasting, do you need to book? Grpup of 8 – six for wine tasting. What time is the duck parade on Good Friday…30.03.18? Duck parades are at 10:30, 12:30 and 15:30 (Mon-Sun, including public holidays). Yes, duck parades at 10:30, 12:30 and 15:30. The deli will be open to serve a delicious variety of freshly prepared food. Do we need to book to see the ducks? What time do they parade and what days? 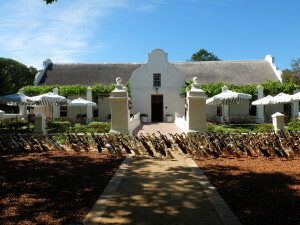 Our duck parades are every day, throughout the year (including weekends and public holidays) at 10:30, 12:30 and 15:30. There is no charge to see the ducks parade and you are welcome to feed the ducks after their parade (bags of grain are available for purchase from our Deli). Please note, there is a R10 entry fee to the farm (this goes towards our Integrated Duck Research Program) but this may be redeemed as a voucher against any wine purchase or experience at Vergenoegd. We are living on a farm in the Bela Bela area (Warmbaths) and would like to buy one or two pairs of your ducks to help with the pest control (mostly grasshoppers) in my organic vegetable garden. Do you sell the ducks? If so, how much are they going for and could we come to pick them up at the end of November? I’ve searched in Gauteng but unfortunately to no avail. 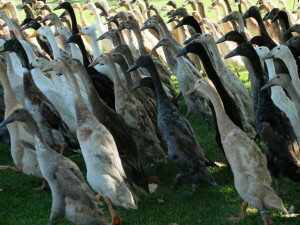 If you don’t sell them, do you by chance know of any other Indian Runner Duck breeders/suppliers? Have sent you an email! We’re glad you had a great time! The Vergenoegd Löw Wine Estate Team!